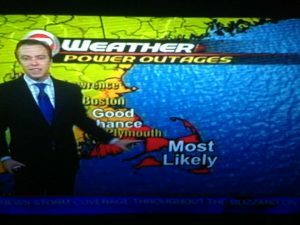 Severe weather, hurricanes, Nor’easters, blizzards and winter storms can knock out power and cause serious damage to commercial and residential properties on Cape Cod. 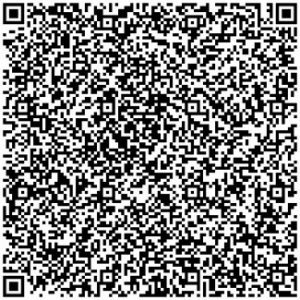 Need emergency security patrol, property check or guard services right now? Call us 24/7 at (774) 383-2030 or email us right now. 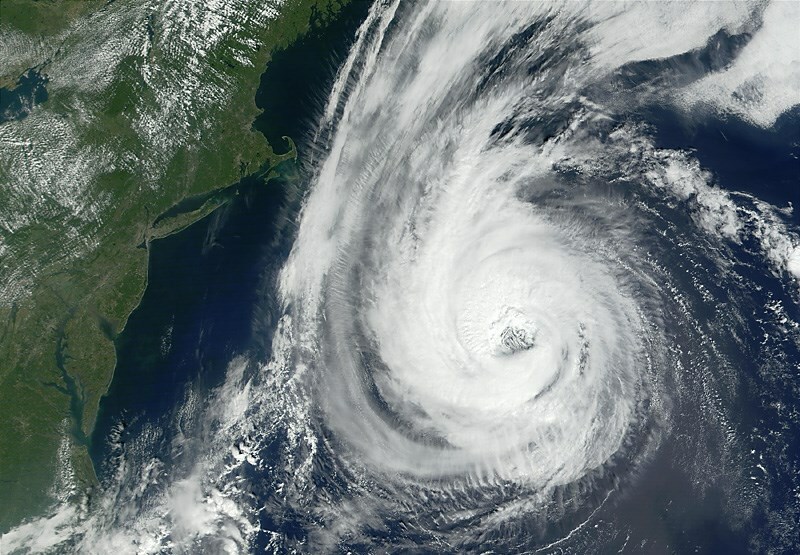 During and after severe weather events, All Cape Patrol can provide emergency security services, including rapid response, property damage reports, watch guard, fire watch and patrol services. 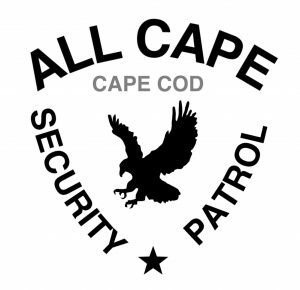 If the power is out and your security cameras, burglar alarms, fire alarms, or access control systems are down, All Cape Patrol can dispatch security officers and mobile patrol units to secure your residential or commercial property right away. Our business continuity and crisis response security teams can be deployed to protect your business and facilities until your operations can be restored. Emergency and crisis response services include access control, fire watch, property protection, guarding and security patrol services. If you need your property checked after a severe weather event, we can dispatch one of our mobile patrol units to immediately check on the status of your Cape Cod property and respond back to you right away with a property damage report. Our patrol teams are trained to not only notify you of any damage, but to also take any necessary steps to mitigate the effects of any existing damage that is discovered during storm check patrols. Whether these issues are security related or environmental problems, we will take the necessary actions to secure your property and prevent further damage. In addition to disabling alarms and home automation systems that keep environmental systems in check, power outages can lead to other catastrophic problems for residential properties due to heating and mechanical system failures, especially during cold weather. Click here to find out more about our residential home watch and property check patrol services. If you would like to know more about emergency security response or any of our other security services, call us 24/7 at (774) 383-2030 or email us right now.